You can access support call and schedule calls with our Customer Success Specialists in our platform. As soon as you click on "Support Calls" you can select the Customer Success responsible and select the time best works for you and your team. In the upper right side, you click on your name and there will be an option for support calls. You must click on "Support Calls". 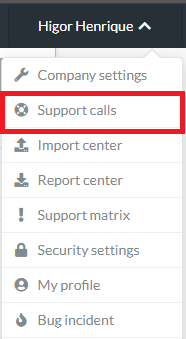 As soon as click on "Support Calls", it will take you to a new screen. This screen details the times the Customer Success Specialist has available for that day. You can select the time you wish to book a call. You can select a thirty minutes or one hour call. We ask that you schedule your support time with 3 hours notice for your Customer Success Specialist. As soon as you select the time, you will be redirected to a screen to fill out your name, email and notes. 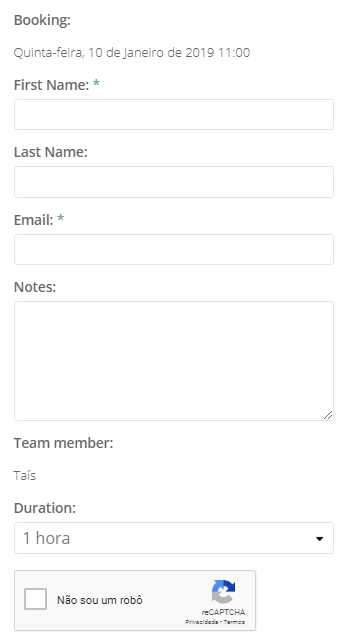 The Team Member Field will be automatically signed to the Customer Success Specialist responsible for your project. And finally, we have the possibility to select the duration of the call (30 minutes or 1 hour). 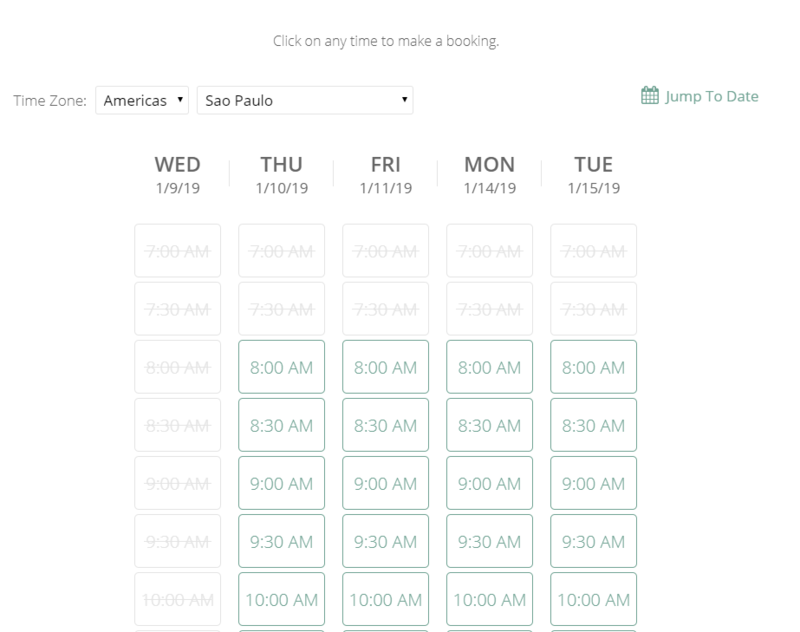 After filling in the fields, you will need to select the box (I am not a robot) and finally click the Confirm Booking button. The process is concluded. The schedule has been confirmed and you will receive a confirmation email, and so will your Customer Success Specialist. You will receive the message to add to your email calendar.